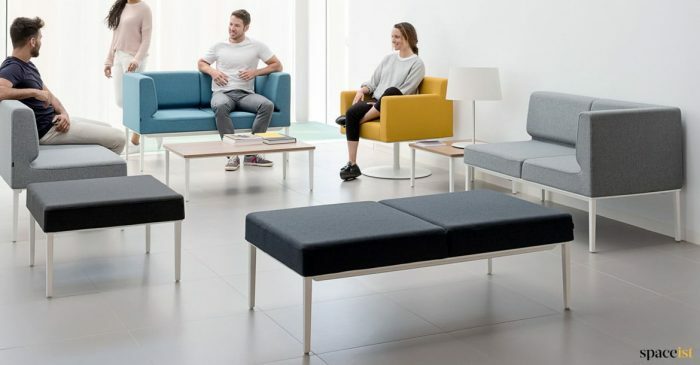 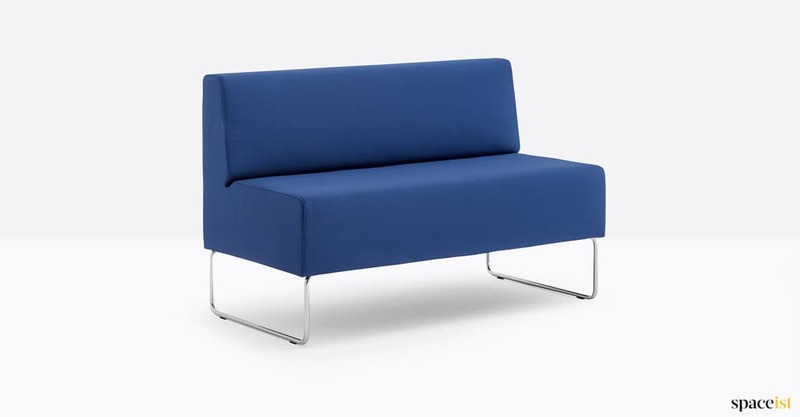 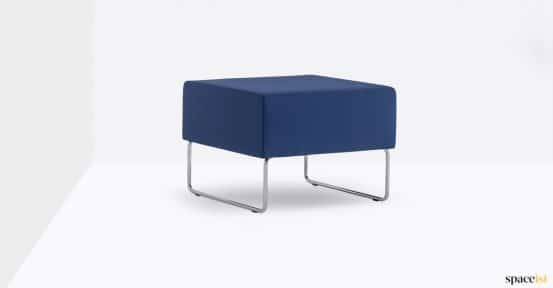 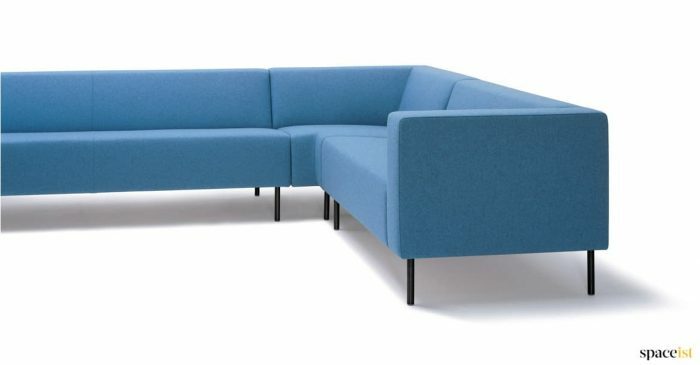 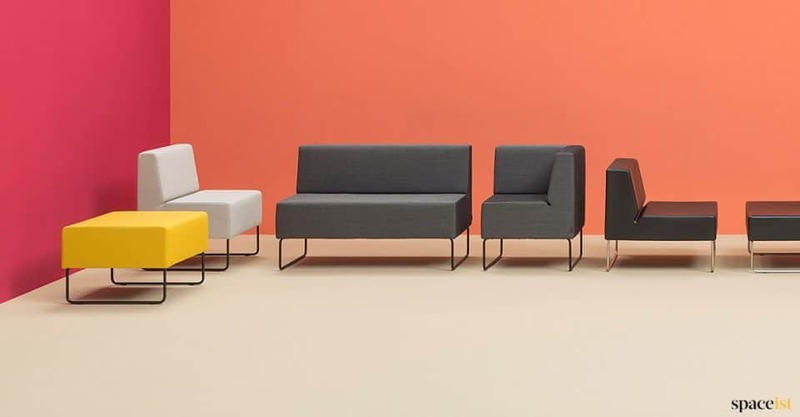 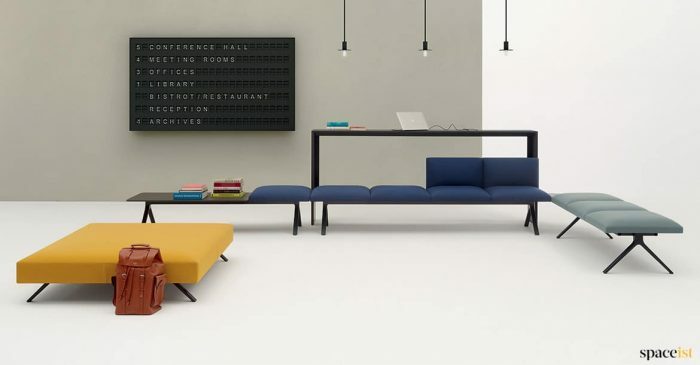 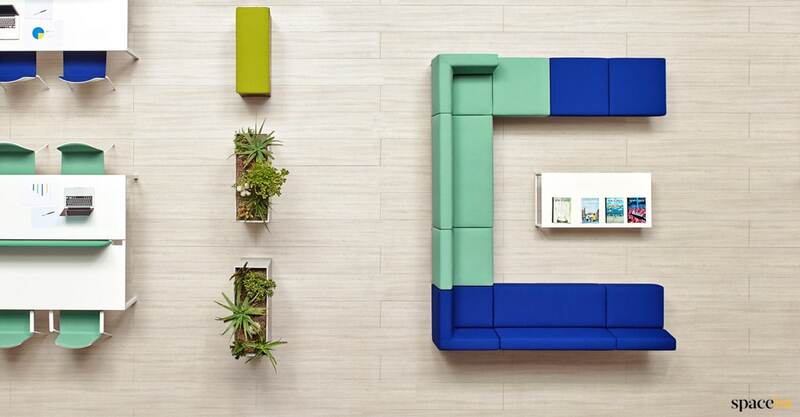 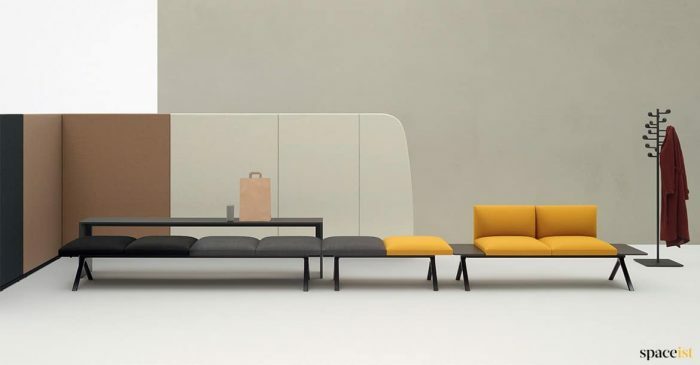 Simple and cost effect modular sofa for breakout, office and reception spaces. 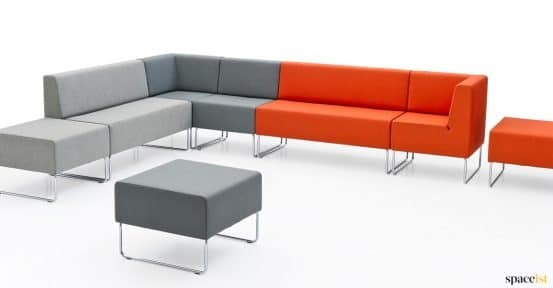 Choose from a range of fabric and faux leather colours to suit your breakout or office area. 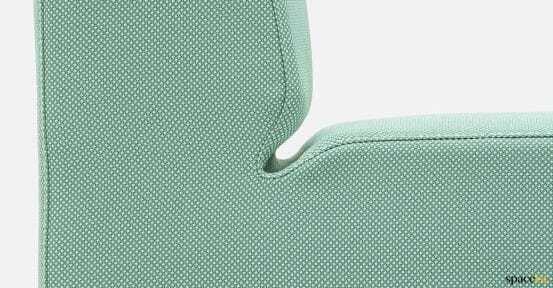 For a harder wearing situation faux leather is probably a better choice. 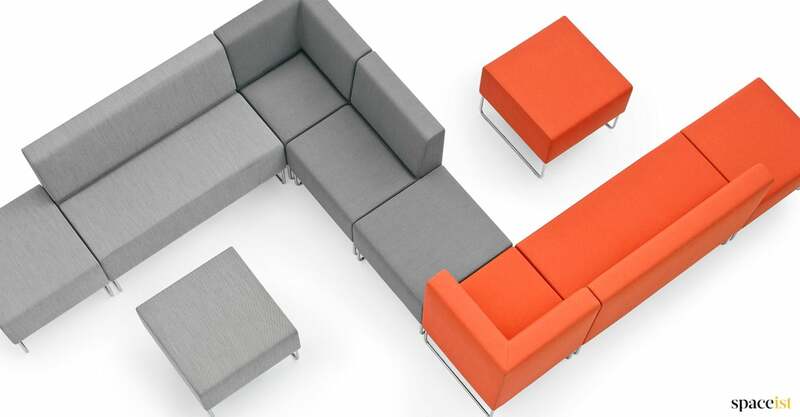 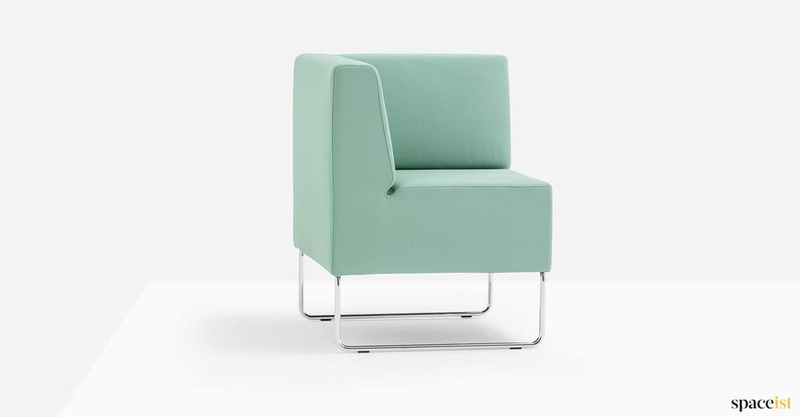 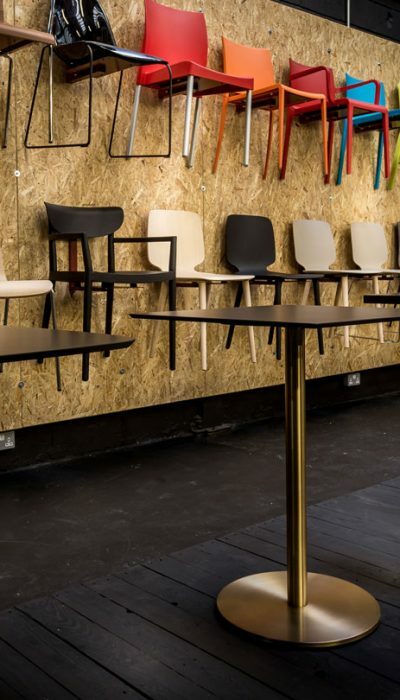 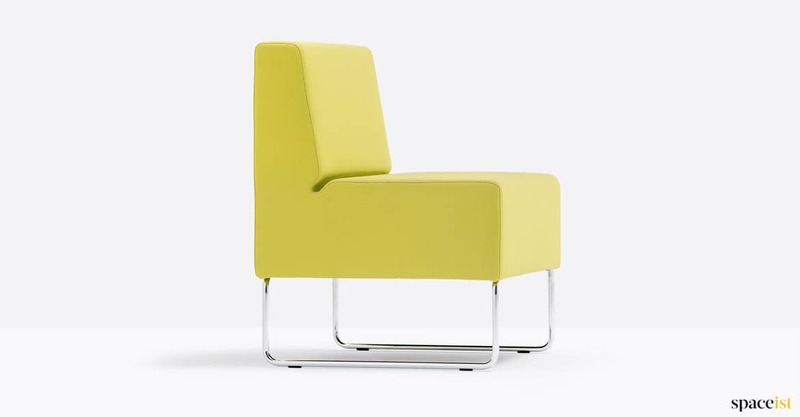 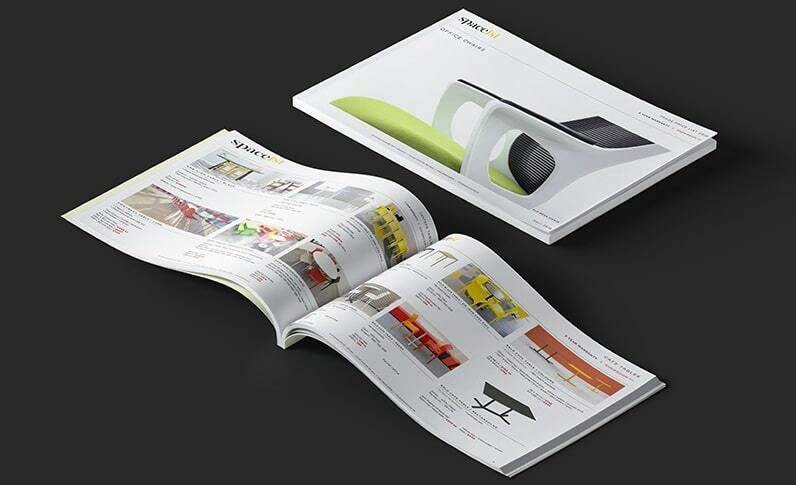 The sofa, chair, corner seat and stool can be ordered separately to build many different configurations. 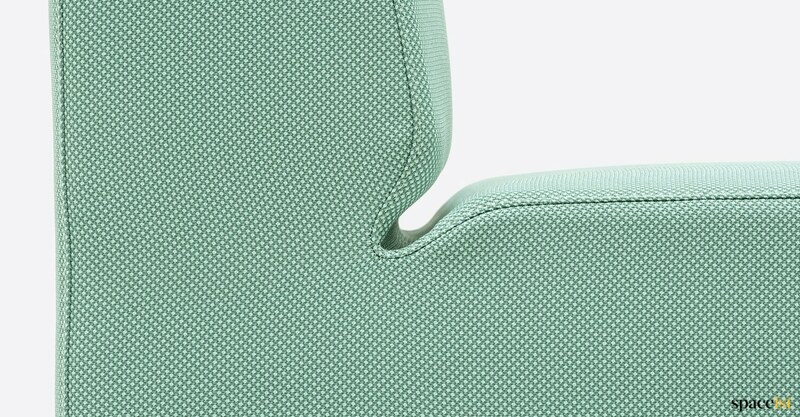 The seat units can then be joined together. 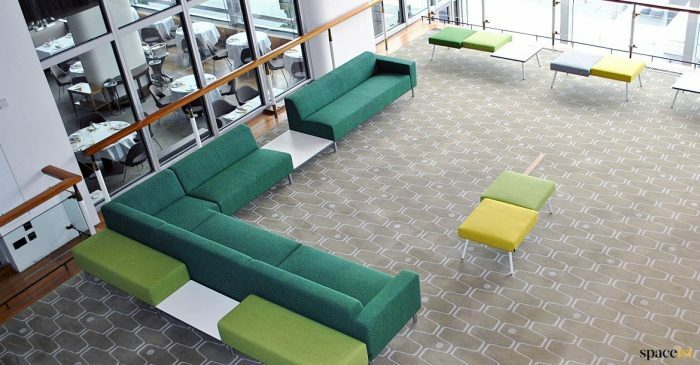 For more information please call 020 8840 6298.